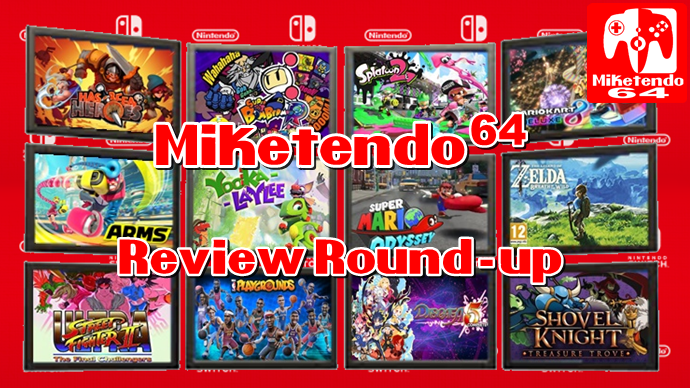 There can be no denying that August was a phenomenal month for the Nintendo Switch and yet as good as it and its offerings was, September came along and blew it out of the water so hard that we’re still up to our eyeballs in games to review, but don’t worry, we will get through them! Still just because we have some reviews left to do, it doesn’t mean we were sitting around and doing nothing for September as a whole range of reviews got posted and we couldn’t be prouder of what we were able to achieve in one of our hardest/best months yet! Until next time, keep on gaming.